Arvind's blog: Beautiful destruction ? 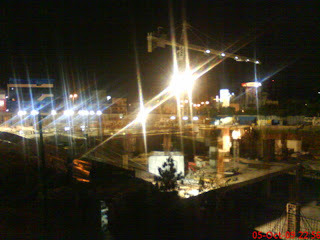 A beautiful construction site. Soon it will block the beautiful sky reducing it to just a small patch on top of our head.